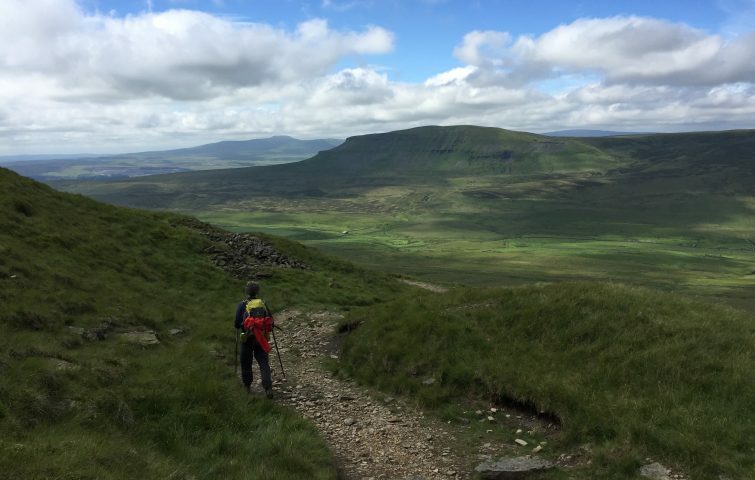 Join us to conquer Yorkshire’s famous 3 peaks and enjoy the stunning scenery in this most dramatic part of the Yorkshire Dales National Park. 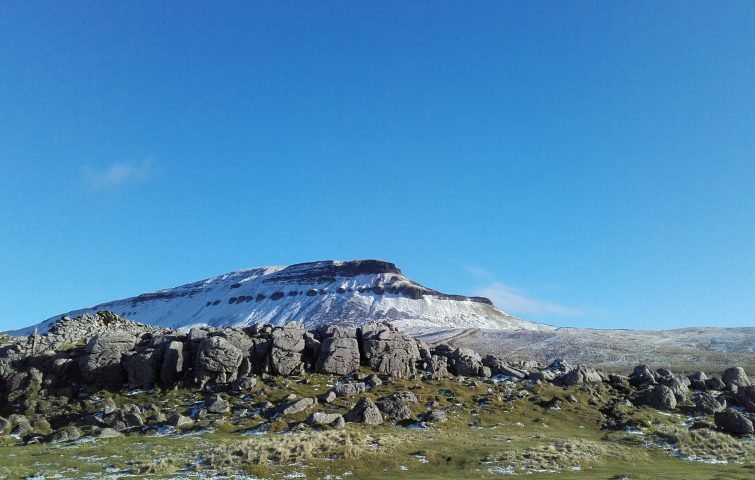 The enticing hills of Whernside (736 m/2,415 ft), Ingleborough (723 m/2,372 ft) and Pen-y-Ghent (694 m/2,277 ft) are visible from a great distance and beckon the keen walker from afar. 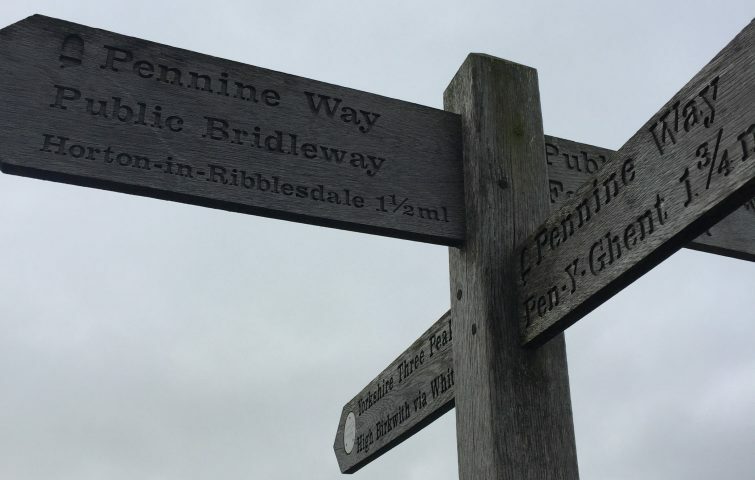 The famous Three Peaks challenge involves covering all three in 12 hours, however we enjoy a much more civilized pace, taking in one peak each day. The last day is reserved for a local walk near the accommodation. We’ll stay at the Craven Arms near Giggleswick – a family friendly free-house with real ales and great food. The staff really go the extra mile to make our stay enjoyable – Yorkshire hospitality at its best! Price includes: 4 nights full board in ensuite twins, transport to walks. Single ensuite rooms available if you book early – £20 per night supplement.